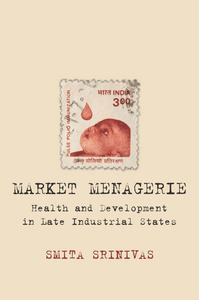 Market Menagerie, Health and Development in Late Industrial States. Smita Srinivas, 2012. The author of Market Menagerie is an Assistant Professor in the Urban Planning program at Columbia University in New York City.